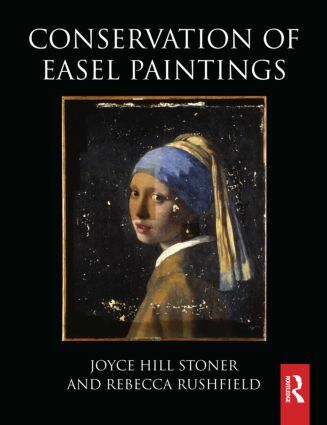 Joyce Hill Stoner is the Edward F. and Elizabeth Goodman Rosenberg Professor of Material Culture at the University of Delaware. She has taught painting conservation for the Winterthur-UD graduate program since 1976 and also heads the doctoral program in Preservation Studies. She has written more than 80 publications and has won awards for scholarship and teaching from the AIC, CAA, and Heritage Preservation. Rebecca Anne Rushfield, a graduate of the NYU Conservation Center, is a New-York-City-based conservation consultant with a particular interest in the history and literature of the field. She is active in the work of the American Institute for Conservation and the ICOM Committee for Conservation and was a recipient of the Rutherford J. Gettens Award for outstanding service to the AIC.